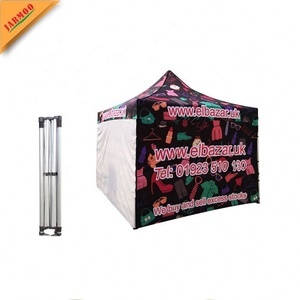 Customized logos can be printed on the tent fabric according to your requirements. 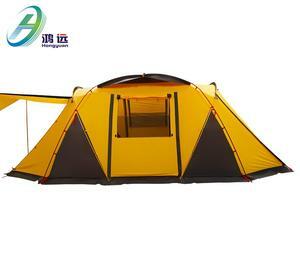 If a tent is being used for dining purposes and round tables are being used allow 10-12 square feet per person. 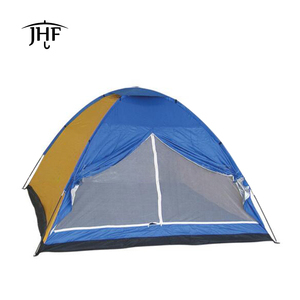 If the purpose is for cocktail service allow five to six square feet per person. 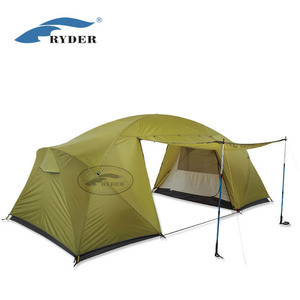 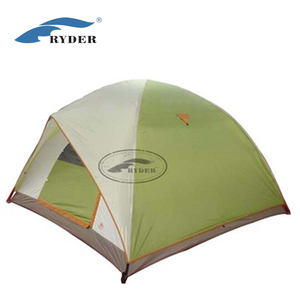 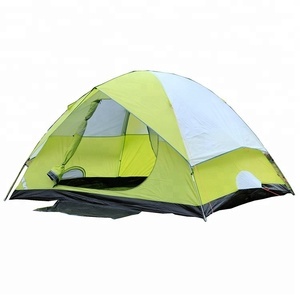 Alibaba.com offers 1,530 all season tent products. 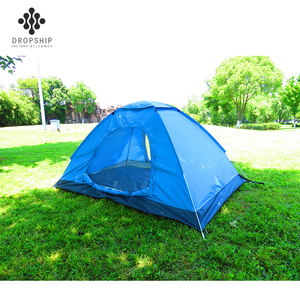 About 11% of these are tents, 3% are trade show tent, and 1% are toy tents. 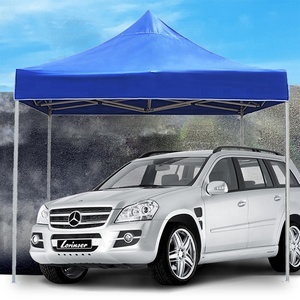 A wide variety of all season tent options are available to you, such as free samples, paid samples. 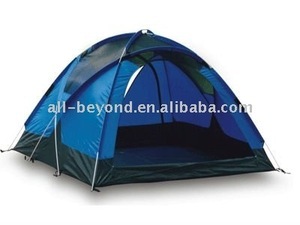 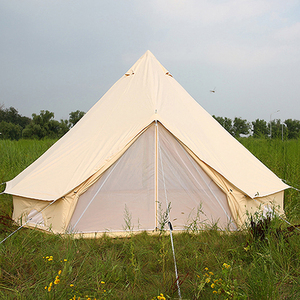 There are 1,536 all season tent suppliers, mainly located in Asia. 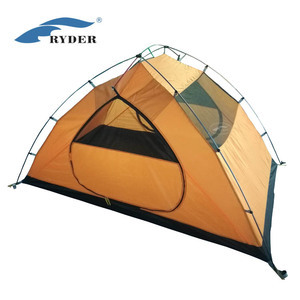 The top supplying countries are China (Mainland), India, and United States, which supply 99%, 1%, and 1% of all season tent respectively. 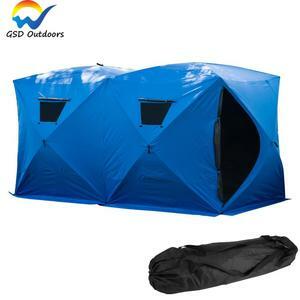 All season tent products are most popular in North America, Southeast Asia, and Eastern Asia. 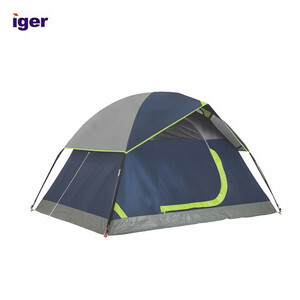 You can ensure product safety by selecting from certified suppliers, including 72 with ISO9001, 37 with Other, and 23 with BSCI certification.